You're overreacting. He just fell asleep. It's not a big deal. 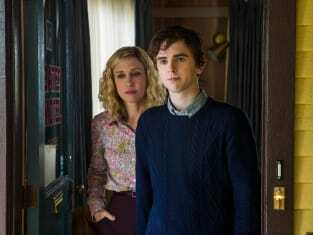 Bates Motel Season 3 Episode 1: "A Death in the Family"